First Class Carpet Cleaning can keep your carpets, rugs and upholstery in fabulous condition with our steam cleaning services. First Class Carpet Cleaning work across Lichfield, Tamworth, Nuneaton, Hinckley and the surrounding areas, providing professional carpet, rug and upholstery cleaning services. 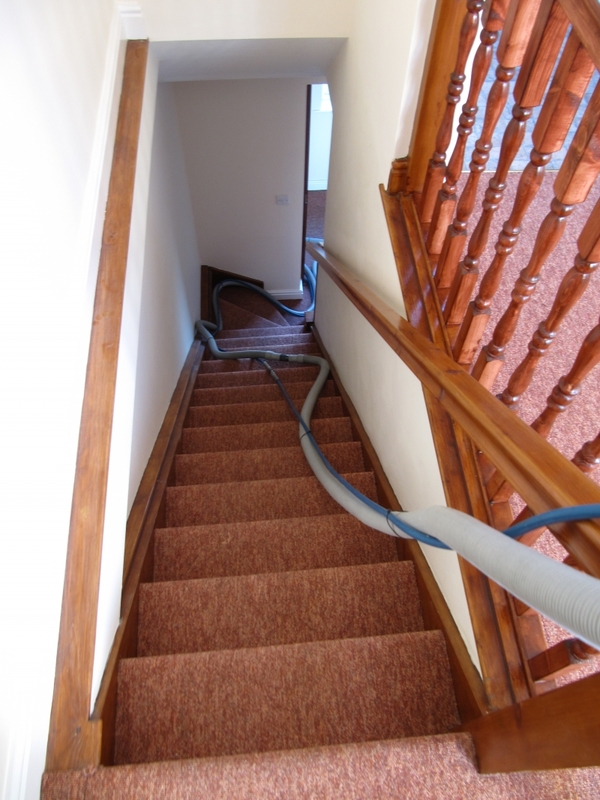 Ideal for when you're moving in to a new home, preparing for the end of your tenancy or simply to give your home a new lease of life First Class Carpet Cleaning are here to help. 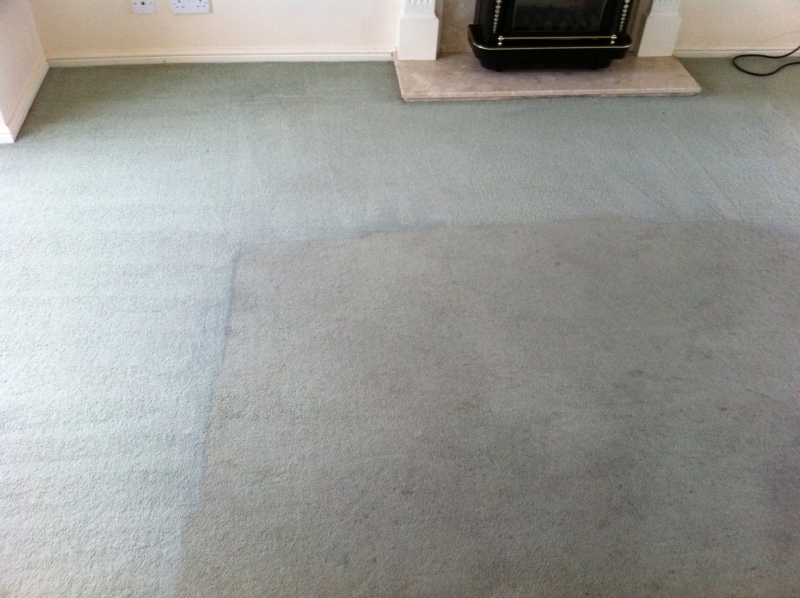 From our base in Tamworth, First Class Carpet Cleaning work across Warwickshire, Staffordshire and Leicestershire. 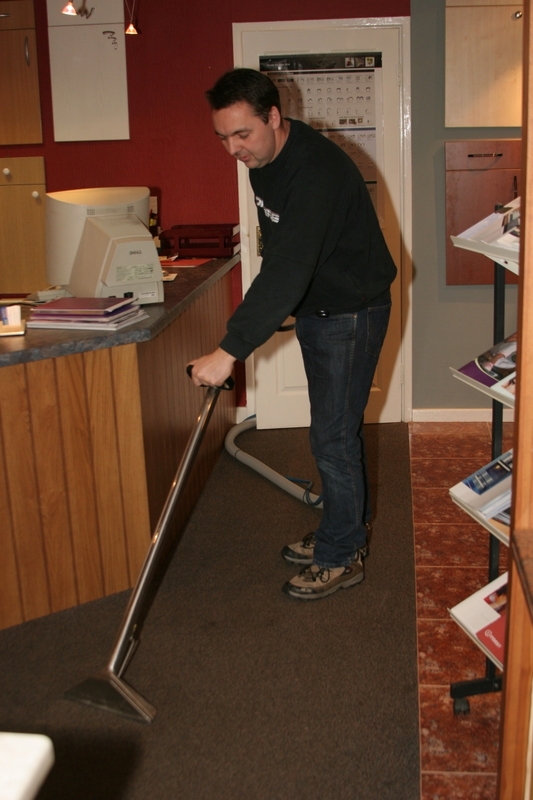 We've been cleaning carpets and fabrics for homes and businesses since 1990, and always provide a full quote, friendly service and expert advice. Your furniture gets a lot of wear, and whether you want to protect your new sofa against stains and damage, or remove the dust and dirt in your armchair, First Class Carpet Cleaning are here to help. 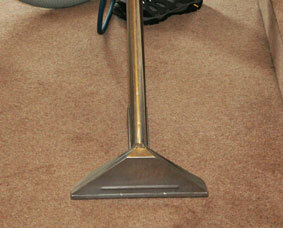 Our gentle steam cleaning processes are specifically chosen to clean effectively without damaging your furniture. 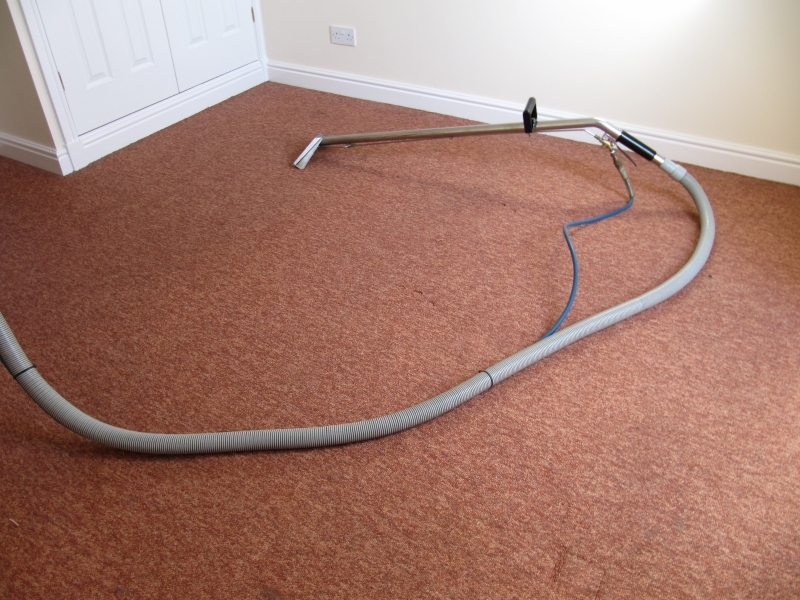 When you want to give some new life to your carpet with a deep clean, First Class Carpet Cleaning have the professional service for you. Using the most thorough, gentle steam cleaning methods, First Class Carpet Cleaning will provide your carpet with a deep clean that removes dust, dirt and grime, leaving even the heaviest traffic areas looking as great as the rest of your carpet. 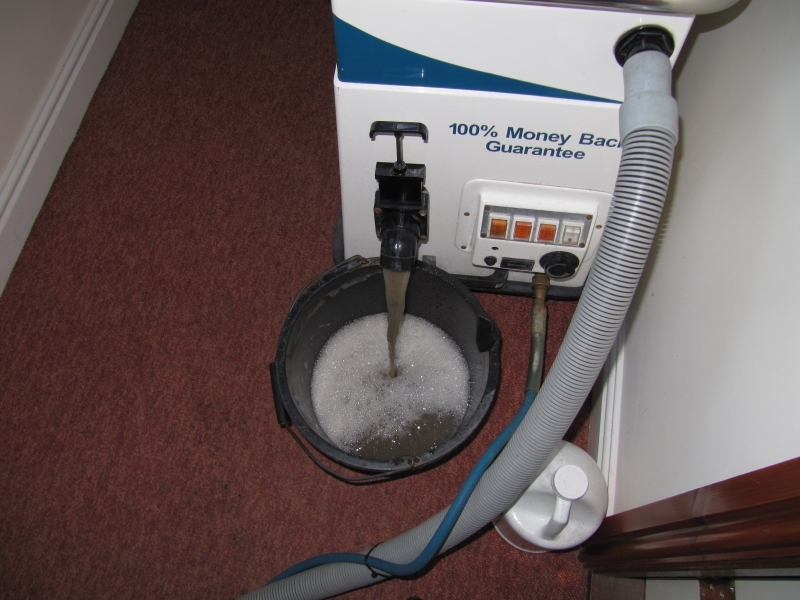 For your full quotation backed up by our 100% Golden Guarantee, you know your carpets will be looking as good as new with First Class Carpet Cleaning. 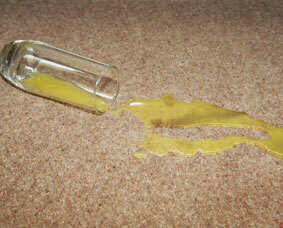 Every carpet, rug, sofa and chair in your home is likely to pick up stains during the normal course of daily life. But instead of spending time and money on new carpet or re-upholstering your furniture, you can restore it to its former glory with a deep clean. 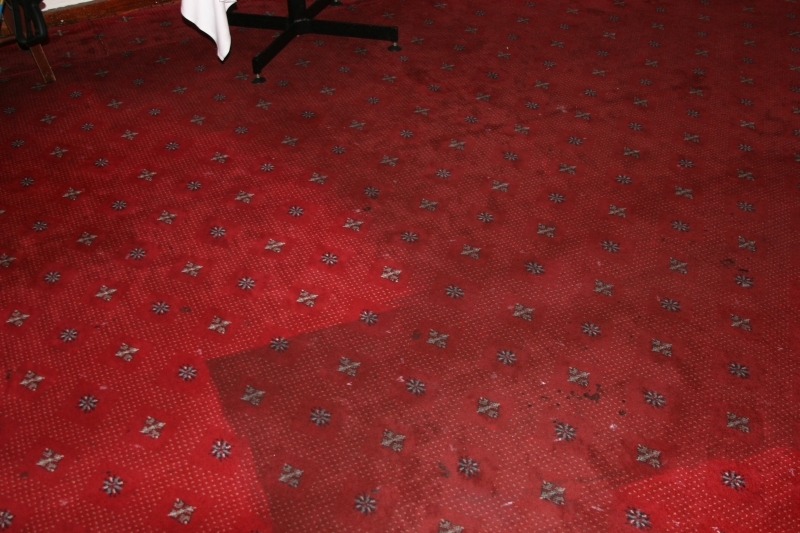 Whatever type of spillage has left stains on your floor or upholstery, First Class Carpet Cleaning know the right procedure to remove it without damaging your carpet. 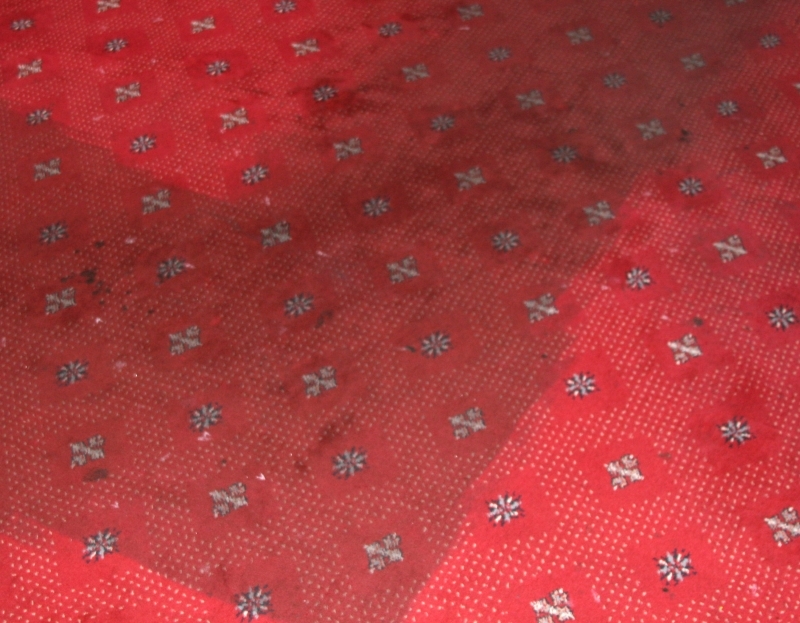 At First Class Carpet Cleaning, we provide expert stain removal services for customers across Lichfield, Tamworth, Nuneaton, Hinckley and the surrounding areas, so contact us today for your free quote. When your furniture is looking tired and drab, you don't need to fork out for a new suite or cover it up with throws and pillows. First Class Carpet Cleaning can restore your furniture to its former glory with our expert steam cleaning services. From Lichfield to Hinckley, First Class Carpet Cleaning help give homes and businesses a professional cleaning service that lifts stains, dust and dirt from sofas, chairs and upholstery. For fabrics that look as fresh as the day you bought them, get in touch with First Class Carpet Cleaning in Tamworth today. 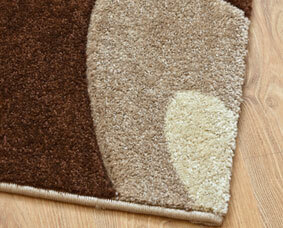 Rugs are a great way to keep your floor looking fabulous, but keeping them clean and dust free can be a nightmare. 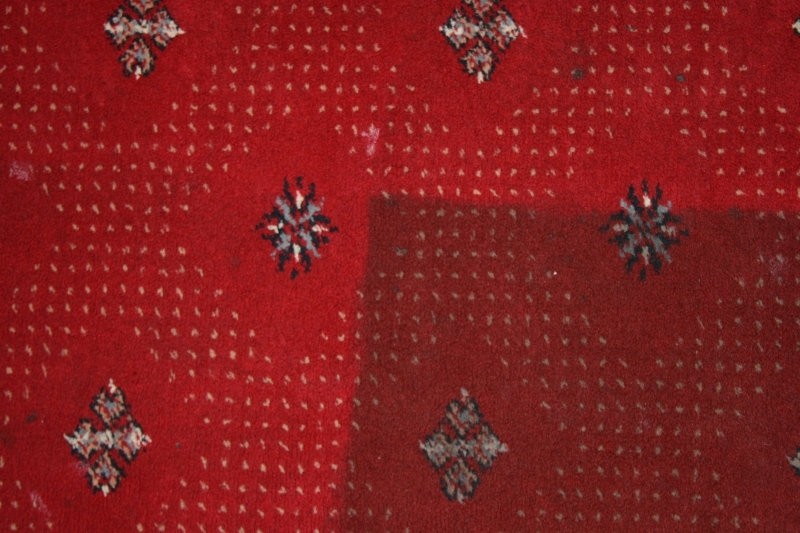 At First Class Carpet Cleaning, our gentle steam cleaning process protects the colour and condition of your rugs, whilst removing dirt, stains and dust. To find out more about professional rug cleaning services for Lichfield, Tamworth, Atherstone, Hinckley and the surrounding areas, get in touch with First Class Carpet Cleaning today. At First Class Carpet Cleaning our 100% Golden Guarantee ensures you'll have the highest standard of service from start to finish, whether you need stain removal, or a deep clean for your upholstery, carpets or rugs. When we've finished cleaning, we're so confident that you'll be happy that we guarantee to re-clean any spots or areas you feel are not up to standard. If you're still not happy after a re-clean, we'll give you a full refund! 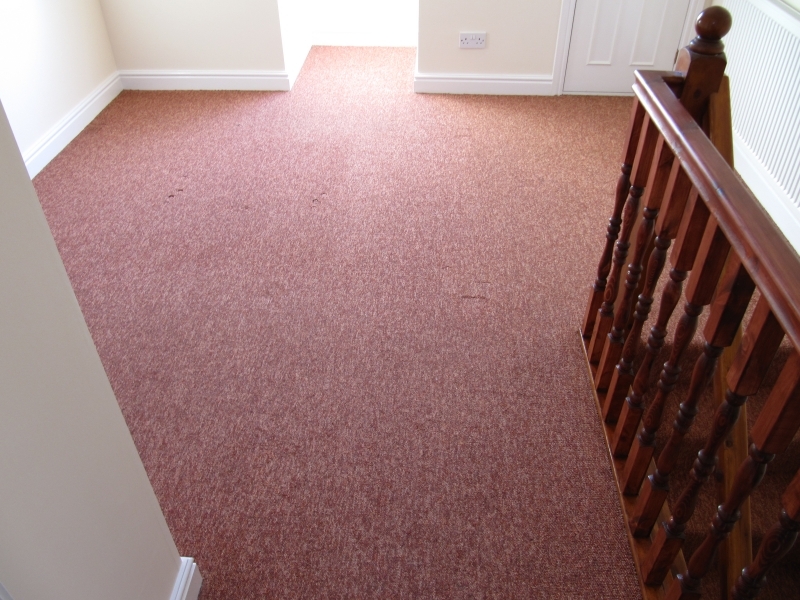 To find out more about our Guarantee and to get a quote for your carpet and upholstery cleaning and stain removal requirements, contact First Class Carpet Cleaning in Tamworth today.